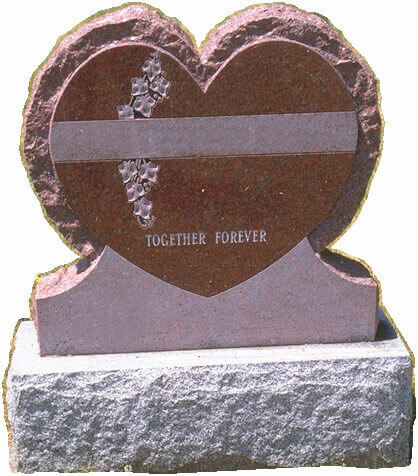 Gemstone Monuments provides a wide variety of customized monuments and personalized tributes. Our display area is indoors. 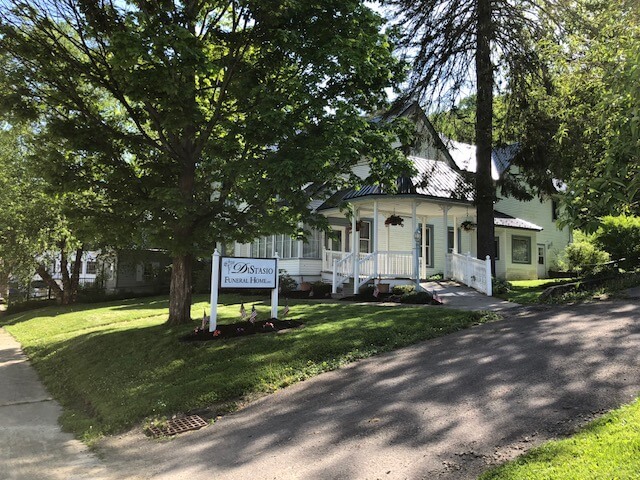 Please call 716-988-5922 for an appointment. 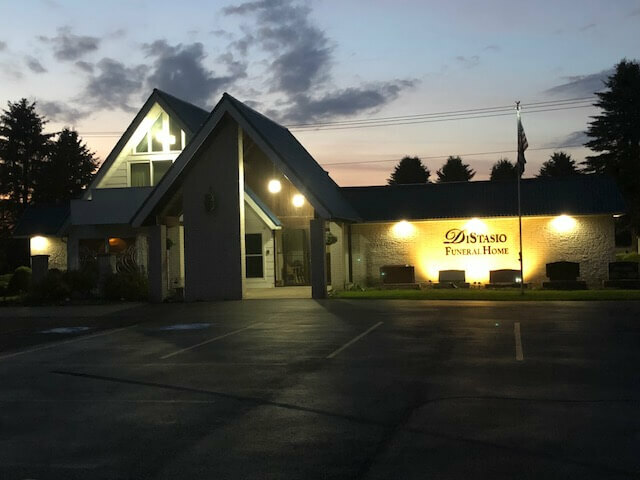 Lifelong Memories is a selection of personalized photo enhanced paper and memorial products available to everyone including photo candles, register books, memorial folders, acknowledgement cards, and laminated bookmarks. 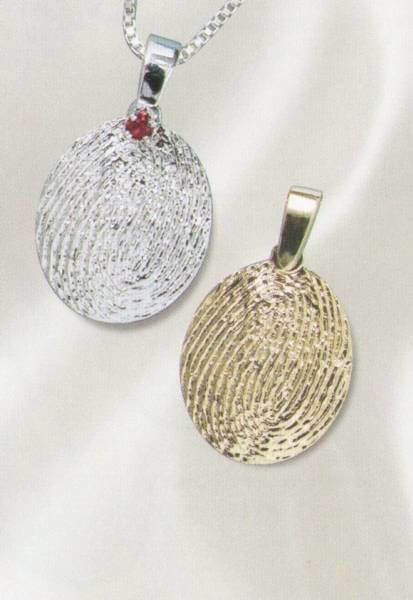 Precious Memories Everlasting Keepsake fingerprint jewelry includes engraving on the back up to 3 lines. These keepsakes allow you to remember the one who has passed in a truly unique and powerful way-with a tangible imprint that captures the special impression every life makes on our own. Captured from an inked fingerprint, handprint, or footprint, each is unique and everlasting, preserving in precious gold or silver every line and contour for countless generations to come.